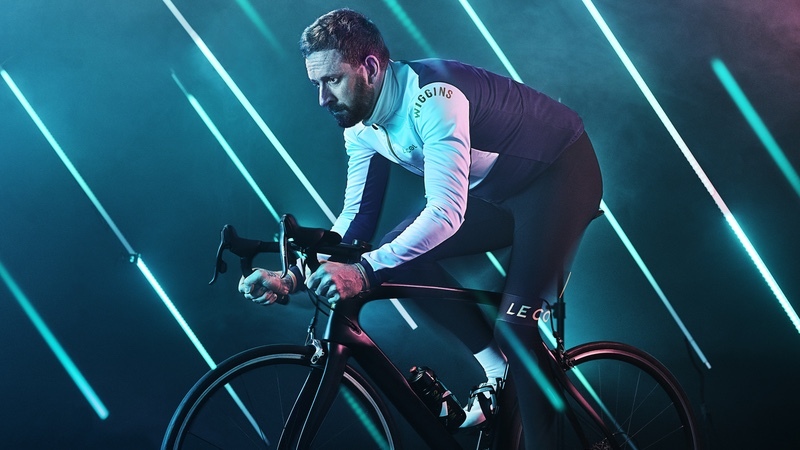 Tour de France champion and Olympic cycling legend, Sir Bradley Wiggins, has returned to the cutting table with British cycling brand Le Col to deliver the second instalment of the ‘Le Col by Wiggins’ range for the 2018 autumn/winter season. HC Range – The highest values of quality and comfort are weaved into the HC range. Designed to be versatile for the broadest range of conditions, the overarching function is keeping you comfortable and warm in the saddle over long periods. It’s a range that’s both premium, comfortable and aero. Pro Range – Offering lighter garments that are pro-cut tailored for racing fit as well as out-and-out performance. 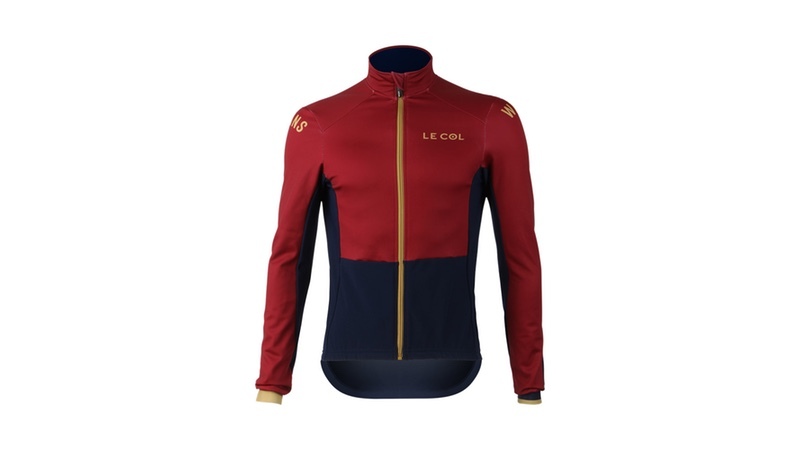 This range is Le Col’s lightest, striking a perfect balance between protection and breathability which will help riders who count the seconds and want to make every one of them count. Sport Range – Classic, bold and practical, the Sport Collection keeps comfort and practicality the central focus. Dependable outer layers that provide riders with what they need out on wintry rides. With block styles an indicator of Sir Brad’s modernist style, this kit simply stands out. He continued, “We found a design and colour scheme that we felt worked really well in the spring/summer collection and wanted to make subtle changes for this upcoming range. I wanted to design a range that has the best possible protection with designs inspired by jerseys made famous by 1960s and 1970s Classics winners.